Nazi experiments were absolutely gruesome. Studying twins, testing chemicals on prisoners and trying weird processes like freezing and rewarming body parts, were just a few experiments conducted during WWII. 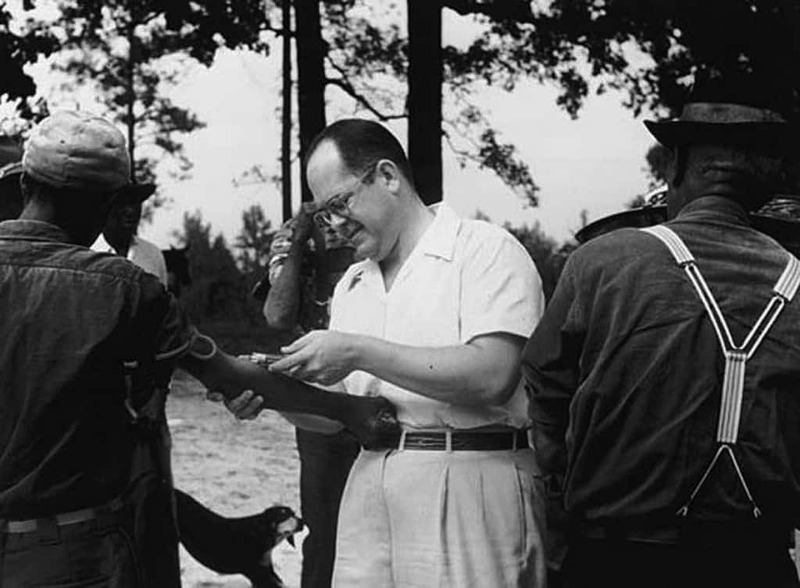 The Tuskegee experiments involved treating syphilis by not treating it at all. This sounds nonsensical but 399 patients had to endure this in 1932. Unsurprisingly, only 74 survived this ordeal. Mind control sounds Orwellian but the CIA actually tried to make this happen in 1957. 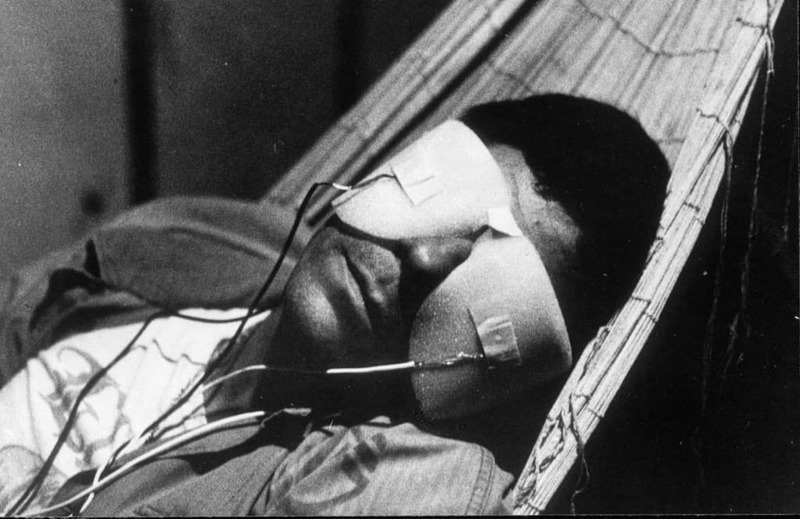 Project MKULTRA involved conducting electroconvulsive therapy on prisoners at 30 to 40 times the regular amount. It was supposed to help extract necessary information. Instead, it put the CIA on the ‘world’s most hated’ list. South Africa was desperate to cure homosexuality during the apartheid-era. 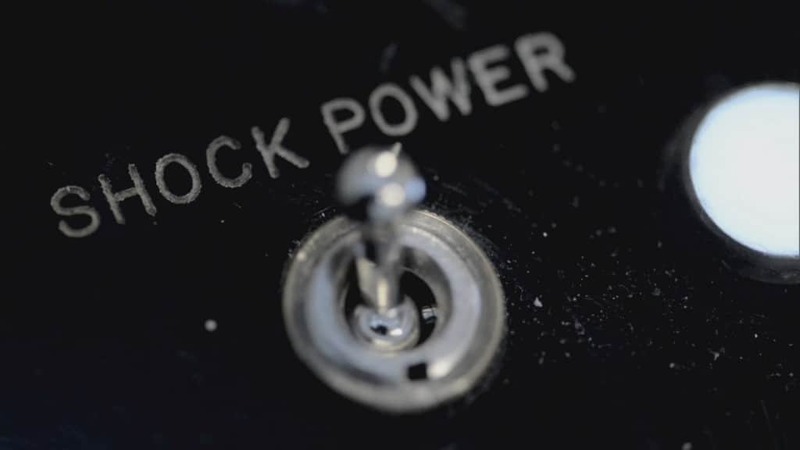 They attempted the impossible by using unrelated methods like castration, electroshock therapy and gender realignment. 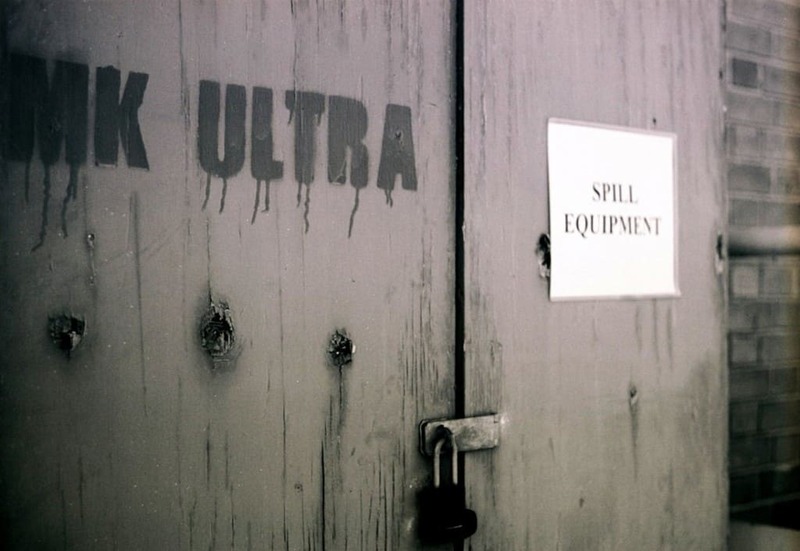 Soldiers forced into this experiment only showed signs of aversion to the government and evil experiments! 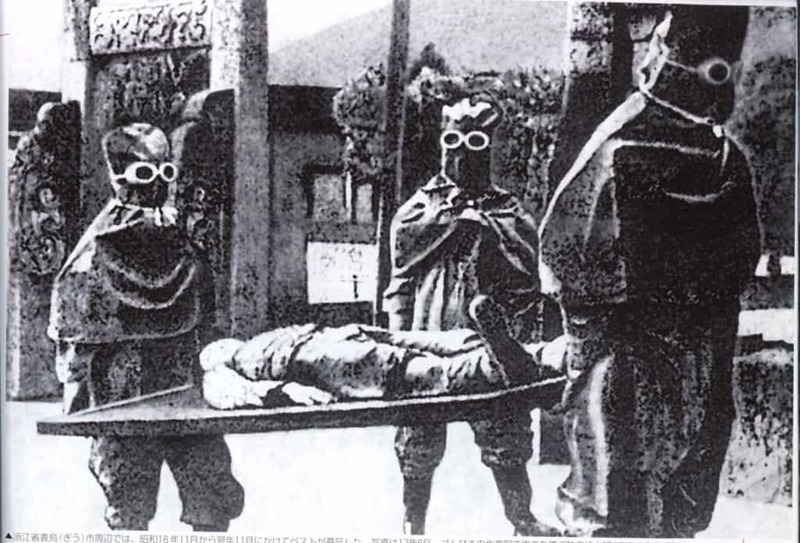 In Japan, evil experiments were famously conducted by a special wing called ‘Unit 731’. This included vivisection of the living, amputating and reattaching parts of a person’s body to other parts of their body and using people as test cases for grenades and flame throwers. A little extreme, even by the general standards of evil. This one should have been called ‘The Monster’s Study’. Only a monster would use 22 orphan children to test the effects of positive and negative reinforcement. 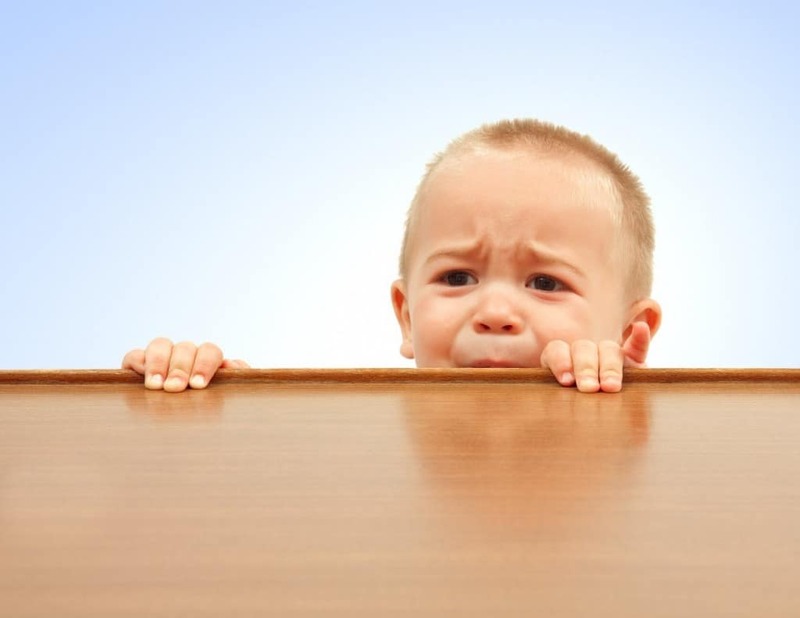 The poor kids who were subjected to this brutal experiment suffered several psychological problems growing up. 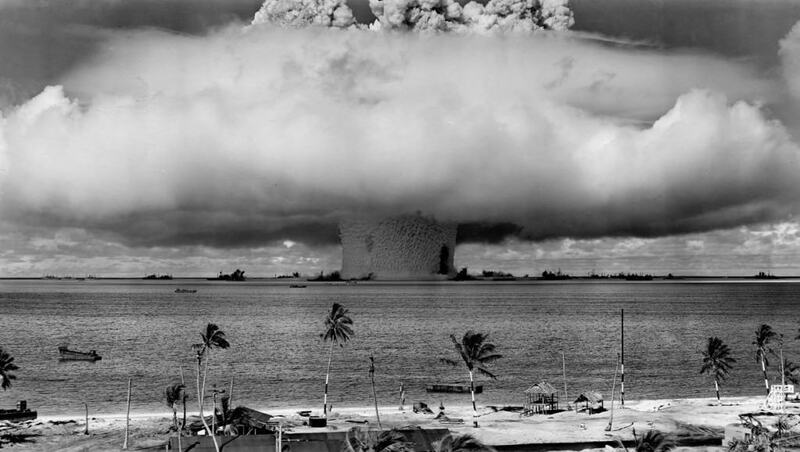 To test the atomic bomb, the American government injected 18 people with micrograms of plutonium. Only 5 managed to live past 20 years. They must have considered this result a success as 11 more people were injected with uranium after that. The Soviets tried to develop a poison gas during the Cold War. The testing period included feeding unsuspecting prisoners a lethal mixture of ricin, mustard gas, digitoxin and other harmful substances in their meals. 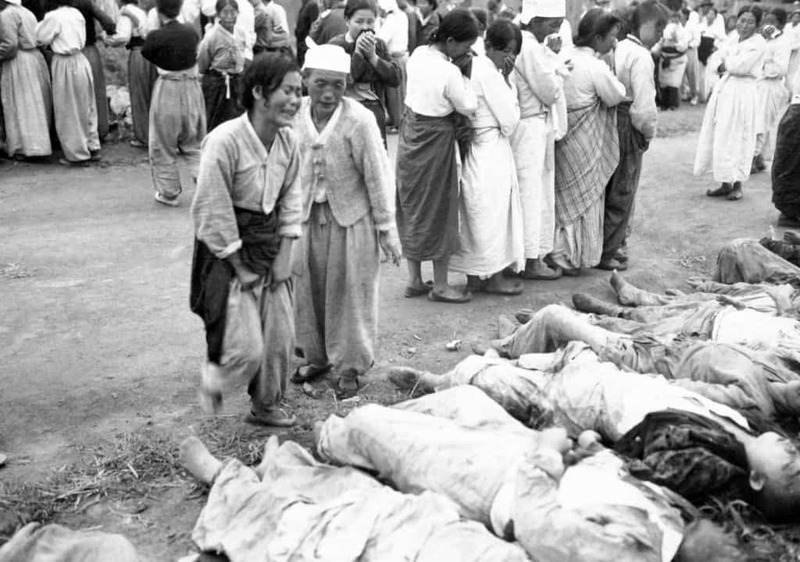 In North Korea, evil experiments took the form of poisoned cabbage that was fed to 50 women prisoners during WWII. 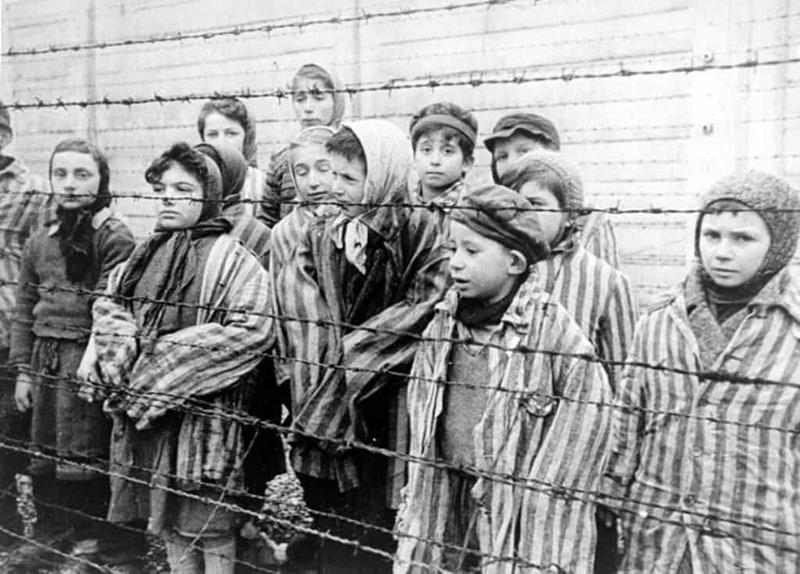 They even experimented with gas chambers to easily kill families. In this experiment, undergraduate students were given mock roles of guards and prisoners to understand the natural response to captivity and the behavioral effects on everyone involved. The experiment came to a grinding halt as the guards began displaying increasing violent and anti-social behavior. One in every three guards showed genuine sadistic behavior, going as far as traumatizing and degrading the prisoners they were guarding.